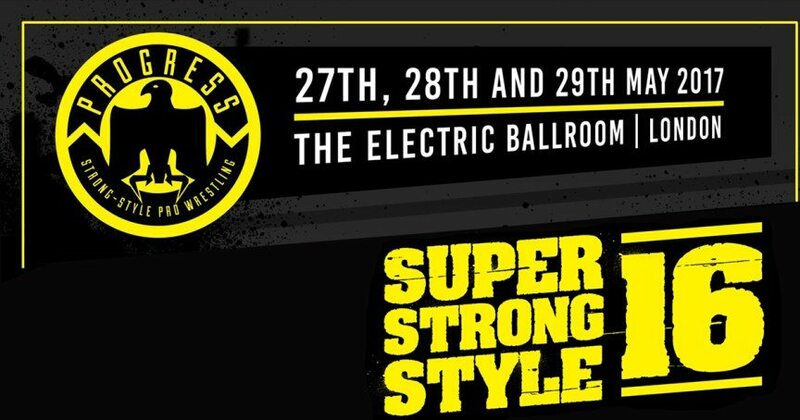 The Super Strong Style 16 tournament continues on night two, but that’s not all. PROGRESS and WWE UK Champion Pete Dunne competes on this show. Also, another tournament comes to a head when the first ever PROGRESS Women’s Champion is crowned. We got the standard Jim Smallman show opening stuff. James Davis nearly walked out without his partner, but went back to check on Lynch anyway. Super Strong Style 16 Quarterfinals: Jack Sexsmith vs. Zack Sabre Jr. Overall: 8.5/10. An improvement on night one and one hell of a top to bottom show. Everything cracks at least three stars except the Sexsmith match, which couldn’t be helped. Flamita/Banks and especially Riddle/Cobb are must-see matches. The main event rules too, with the women putting on one hell of a performance. A highly entertaining show with PROGRESS continuing to be my favorite wrestling promotion right now.